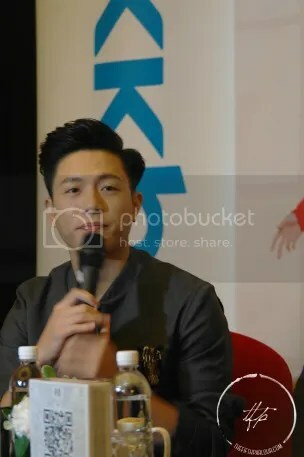 Taiwanese singer William Wei 韋禮安 or better known as Weibird, greeted the media at the press conference on November 25. He was here to promote his latest album. It was a long return since his last visit to Singapore three years ago. During the press conference, Wei shared that every album he made is a challenge to him. While some may feel that his new album is not something he used to do, he find the courage in his fans who gave him the confidance to try new things in his music. He values the feedback given to improve himself even more in future. Being an introvert, Wei shared that joining the singing programme in China, 蓋世英雄, was a big challenge to him. However, he felt that in order to improve he has to overcome his timid side and hence decided to give 蓋世英雄 a go. Now, he has also learnt to become more humorous. While he was afraid to say something wrong in the past, now, he takes a calm approach in dealing with the people he meets. 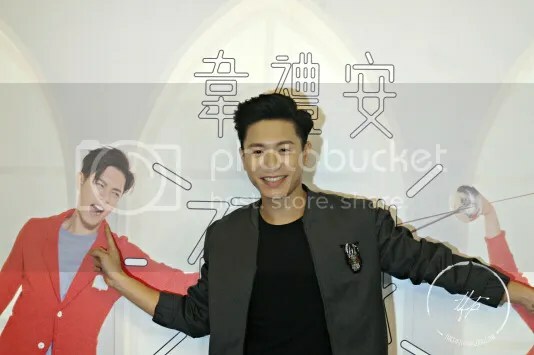 Speaking of singing programme, Wei recalled watching local singer, Nathan Hartono’s rendition of his song 有没有 in 中国新歌声 and felt a little “threatened” because Nathan sang really well. If an opportunity arise, Wei would love to collaborate with Nathan in the future. Before leaving the press conference, Wei shared how lucky he was to be given so many chances in his life and promise to do his very best. The Fifth Parlour would like to thank Universal Music Singapore Regional for the invitation to the press conference.